« Reminder: Line Break #2a is this afternoon in Long Island City! Thanks for making Line Break #2a a success! 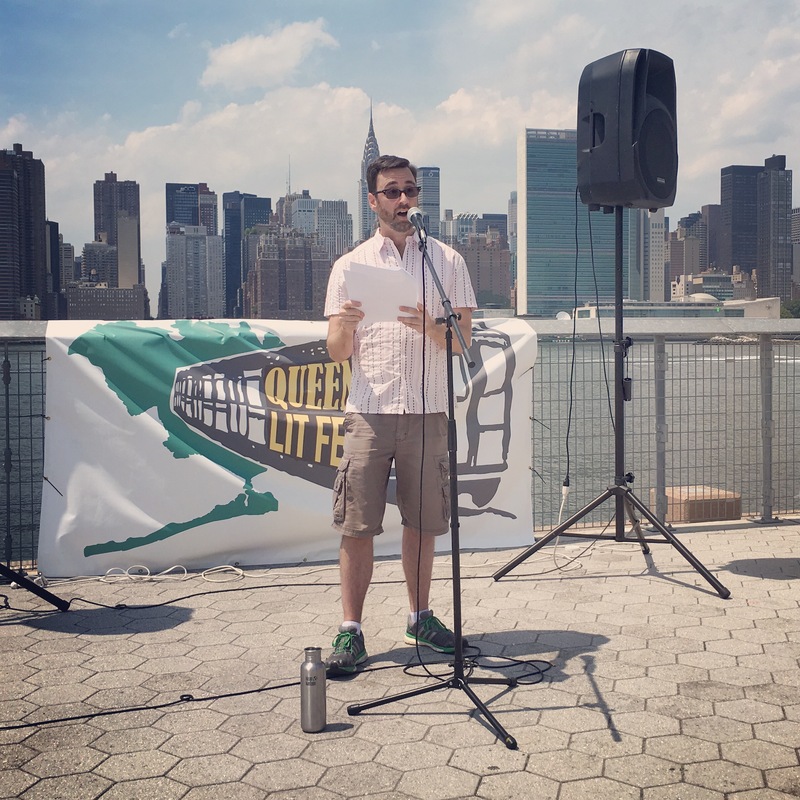 A big thank you to everyone who turned out for the special Queens Lit Fest episode of Line Break on Saturday, at beautiful LIC Landing in Long Island City, Queens. Our audience was attentive and enthusiastic, even as they broiled under a clear, hot sun. 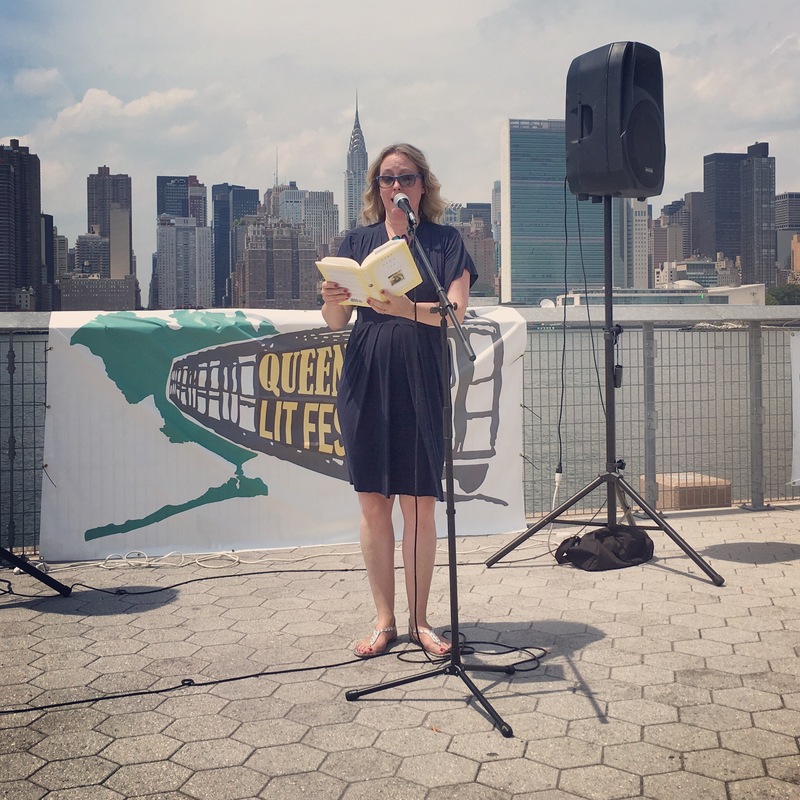 We also need to thank participants Kambri Crews and Andrew Willett for their excellent readings. 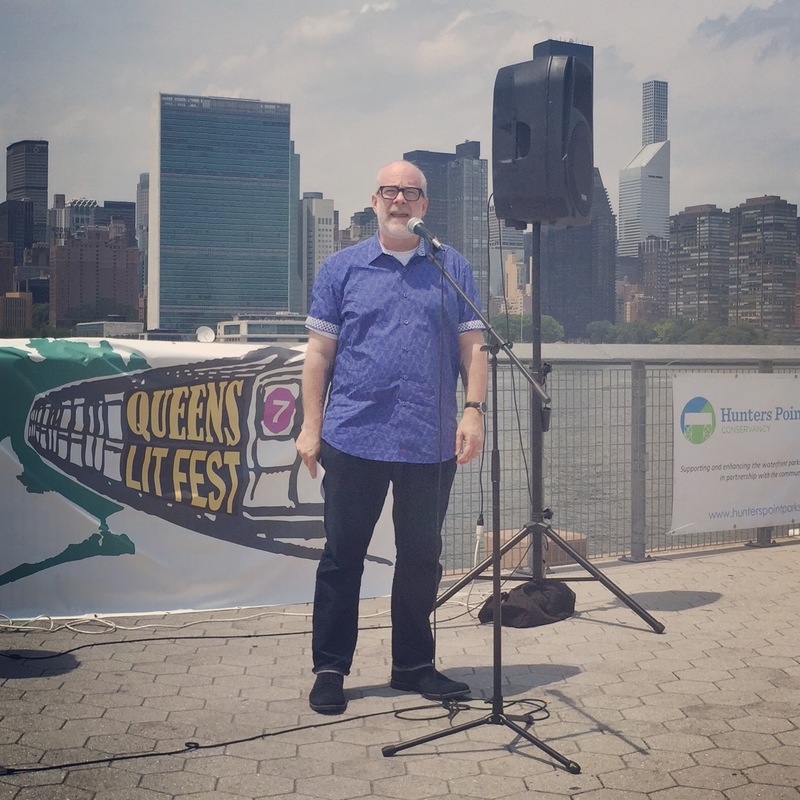 And thanks to Mike Geffner and everyone at the Queens Lit Fest for including us on their program. If you couldn't make it out on Saturday, please mark your calendar now and join us for our next regular episode on Saturday, November 5, 5:30-7:00 pm at Q.E.D. in Astoria. Until then, please check out all the other terrific shows and events at Q.E.D. Something amazing happens there literally every day. Also, please sign up for our mailing list so you can keep abreast of all the latest developments in the Line Break world. And finally, if you're interested in participating in a future Line Break, do send us a submission. This page contains a single entry by William Shunn published on July 17, 2016 12:07 PM. Reminder: Line Break #2a is this afternoon in Long Island City! was the previous entry in this blog. Line Break #3: Saturday, November 5, 2016 is the next entry in this blog.